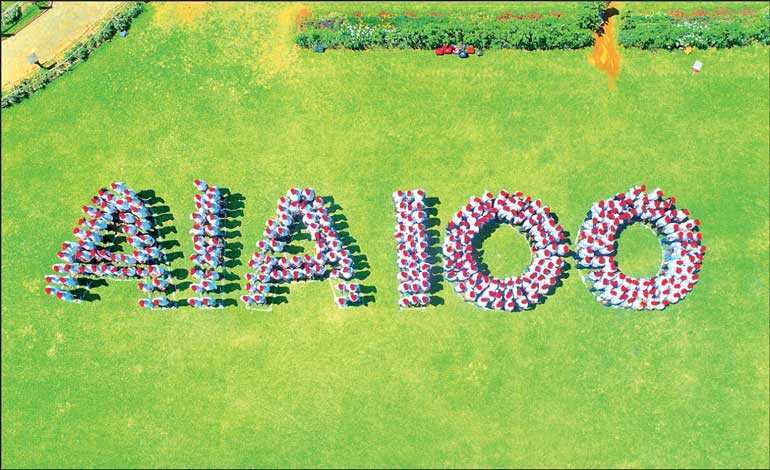 The world’s largest life insurer, AIA’s centennial celebrations continued in the cool and lush hillside of Nuwara Eliya with over 500 customers, employees and wealth planners from regional branches in Central and Uva Provinces, uniting to celebrate AIA’s 100-year journey. This was the final event in a series of walks around the country in celebration of AIA’s centennial, all accumulating to a total of 100 km! Participants pledged to make small lifestyle changes that can help them live healthier, longer, better lives while also pledging to help customers become physically and financially healthier. Earlier this year, AIA donated Rs. 3 million to the Sri Lanka Heart Association, raised at the AIA Walk for Life, a charity walk in celebration of the company’s centennial.